When it comes to selecting the best candidates, going deeper than just face value should be a routine practice. 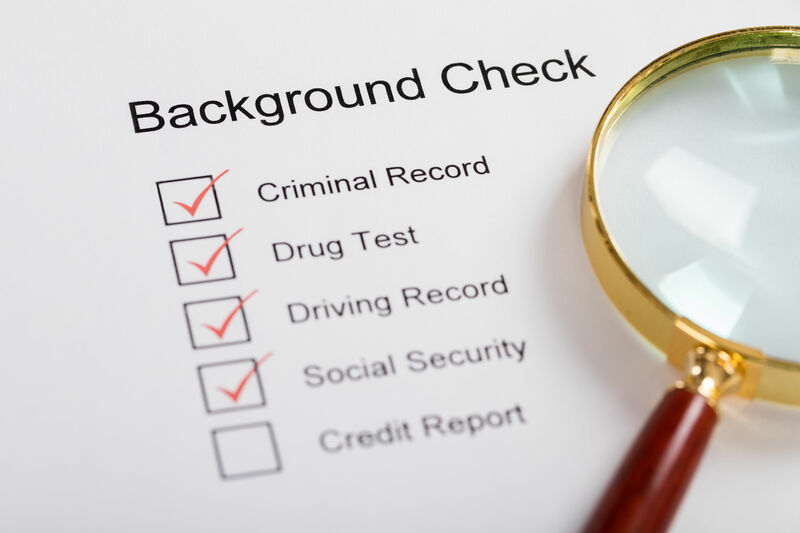 A nationwide survey conducted by Harris Poll for CareerBuilder found that employers wrongly buy in to several myths about background checks. Myth 1: Background checks aren’t always necessary. Reality: 18% of employers said they made a bad hire because they didn’t conduct a background check, bad news considering one bad hire costs $17,000 on average. Reality: 65% of employers have never tested out their system themselves to see what the candidate experience is like. Not only is it important for employers to experience the process first-hand, it’s important to seek direct feedback from candidates. Reality: The longer the background check, the higher the risk of losing candidates because they move on to another employer. Background checks should be done in less than five business days. On average, they take one to three days to complete. Learn about your background check responsibilities under the Fair Credit Reporting Act at www.theHRSpecialist.com/FCRAsummary.